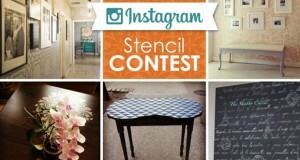 New Damask Stencil: Name it to Win it! New Modern Stencil: Name it to Win it! 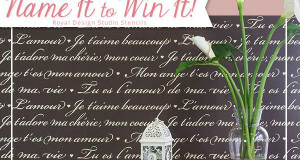 New Pretty Damask Stencil: Name it to Win it! 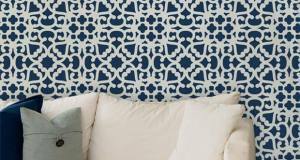 Comments Off on New Pretty Damask Stencil: Name it to Win it!